When you become a parent, you begin to rethink the way you celebrate New Year. This post is a collection of some brilliant ideas to celebrate the New Year with the family. How do you see the New Year in now you have children? Do you involve the kids? Do you allow your children to stop up until after midnight to see the New Year in? Or do you have a pretend New Year at 6pm, complete with countdown, and get your children into bed at their normal time? I’d love you to share your ideas for celebrating the New Year with children. If you’re a blogger and you’ve written a post about seeing in the New Year with a family, please leave your link below. Otherwise, do leave a comment and share the way you mark the New Year with children. I’d love to hear your fun ideas for ringing in the New Year as a family! 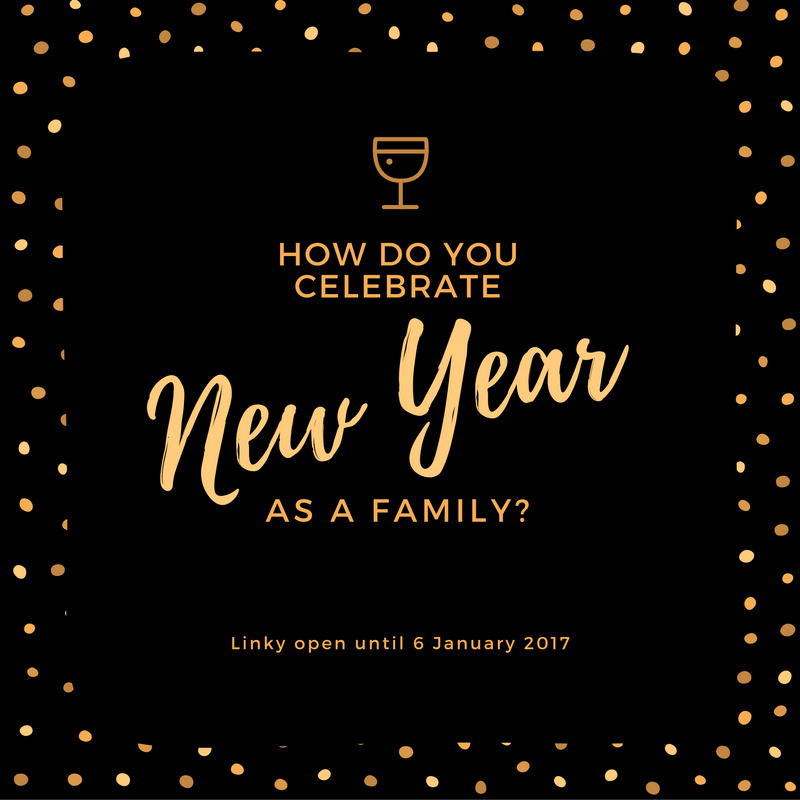 Link up below if you’ve written anything about celebrating New Year as a family. Use the hashtag #NewYearKids if you’d like a retweet! What’s on for young children before New Year in Newcastle? Inspirock Travel Planner available here! We didn’t do much with the kids but celebrated more so on new years day.